Think of alien robots and explosions. We all know about Dora the Explorer, the popular Nickelodeon cartoon about a little girl who loves to embark on quests with her talking purple backpack and monkey friend named Boots. The children’s series was such a massive hit globally that it got translated into merchandise, toys, video games among others. Some of us even have little sisters, cousins, daughters or nieces who wanted to dress up like Dora on special occasions and have their own purple backpack. 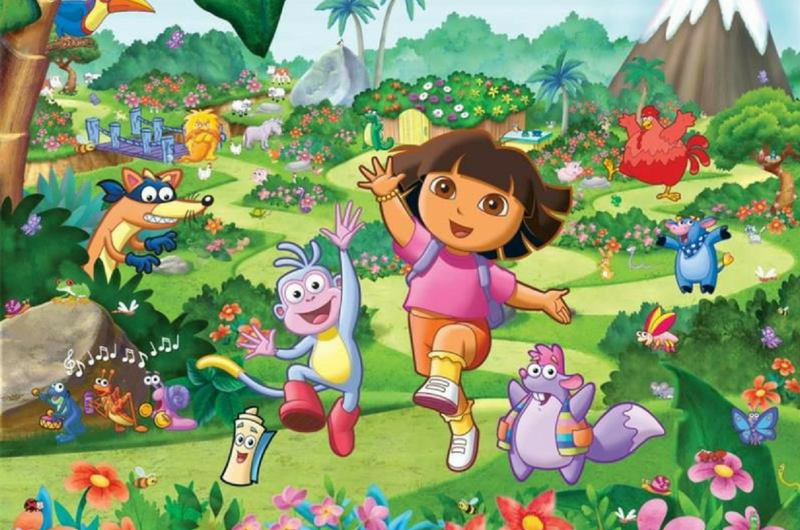 The cartoon series officially ended in 2014 but Paramount has said yes to bring Dora back, and this time, to the big screen! According to The Hollywood Reporter, the live action movie will of course revolve around Dora, who is now a teenager and not a 7-year-old like she was in the animated series, as she moves to the city to live with her cousin, Diego. But you’ll never guess who will be producing the film. 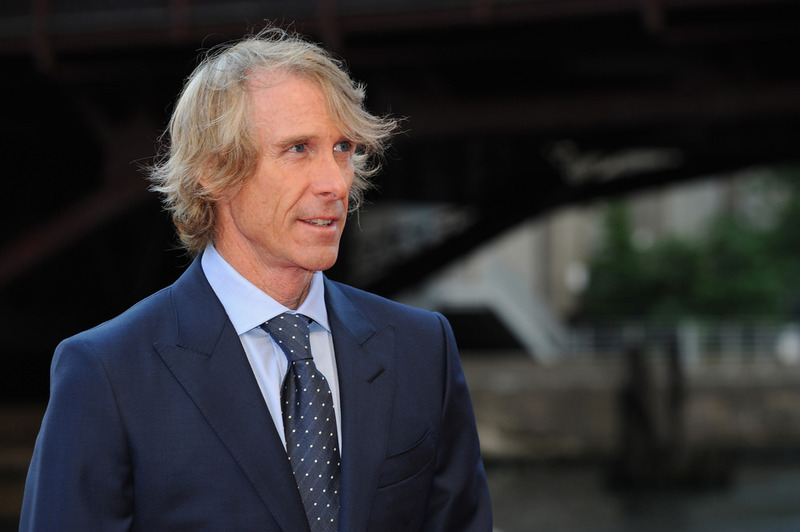 It is none other than the one famous for making movies about alien robots saving the Earth, Michael Bay. We are all of you screaming “WHAAAT? !” in your heads because that’s the exact response we had, except out loud. The reasons are still unknown, but we’re guessing it has something to do with the arguable collateral damage he has done to the Transformers franchise and is now turning his eyes to children’s animation instead. Bay will be producing the live action version of Dora the Explorer under Platinum Dunes which specialises in horror films but has partnered with Paramount for Transformers and Ninja Turtles. He will also be working alongside Nick Stoller who will be working on the script. Prior to this, Stoller has movies like The Muppets, Neighbors and Forgetting Sarah Marshall under his belt. A lot of details are still under wraps at the moment, but the studio is aiming to release in 2019. Now we’re curious – who’s going to play Dora, and more importantly, Boots?